I wish I had been thinking about how to retire early when I got my first job. I started working when I was 14. Having my own money made me feel great. Most of my high school years I worked as a waitress, and I made better money than most if not all of my friends. I spent all of the money I made. Some may say that is ok because you were just a teenager. However, I know now, that saving is a habit you should develop early. Saving should be the first thought people have when they make money. Saving should become a habit early in life, especially if you want to retire early and not wait for social security retirement age. The question you have to ask yourself is if I won the lottery would I still want to work every day or is there something I would rather spend my time doing? Some people would choose to work and never retire, but they are few and far between. First, retirement does not and should not be only for “old” people. Second, retirement does not always mean not working. I knew an OBGYN with a hugely successful practice in Florida. He had a 10-year dream when I met him, to be a high school English teacher. He worked those ten years on saving extra money so that his family could still live the lifestyle they had become accustomed to and then he quit working as a doctor to teach English. I have friends who retired early that work more than 40 hours a week on their non-profit organizations they started. There are so many beautiful things that this world needs and maybe you could be doing it if you did not need to work to live. Life is short, and for most of us, we dream of doing many things during our lifespan. Maybe you don’t have altruistic goals like these, perhaps you are like us and just want to travel and see the world! You can do any of these if you knew how to retire early and the importance of retirement planning. To retire early is necessary to pay yourself first, meaning you have to save money out of every paycheck. Saving 10 percent of your earnings is great, but 20 percent is better. That may seem like a lot, but if you put it away immediately and don’t even consider it to live on, you will adjust to budgeting on what you have left. I can tell you that my husband and I started saving late. We missed saving money for more than a decade. When we looked back on those ten years, added up how much money we made, we could see we had nothing to show for it. This made us think carefully about our finances, and we came to the conclusion that we needed to begin saving. We needed our money to work for us, or we would be working well into our 60’s. The second thing you need to do is avoid going into debt. Credit cards are great to use to earn reward points and build your credit rating. But you should never carry a balance thus paying interest. Make large purchases the smart way like used instead of new. Everyone knows cars depreciate the day you drive them off the lot and every day after that. Cars depreciate more in the first two years than they do in the remaining years. Before buying a car, make sure you need a car. With all of the ride share programs out there it may be cheaper to just Uber where you need to go. If you must have a car, consider the cost of gas, maintenance, and car insurance before buying. 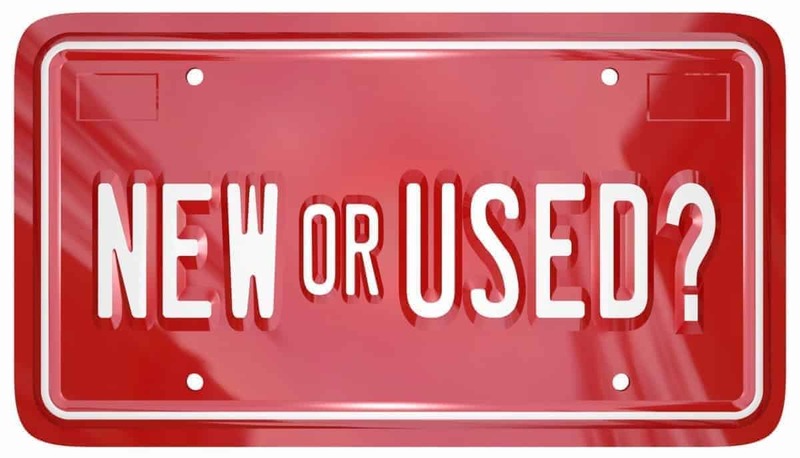 Look for the best, used car you can afford with the cash you have saved. 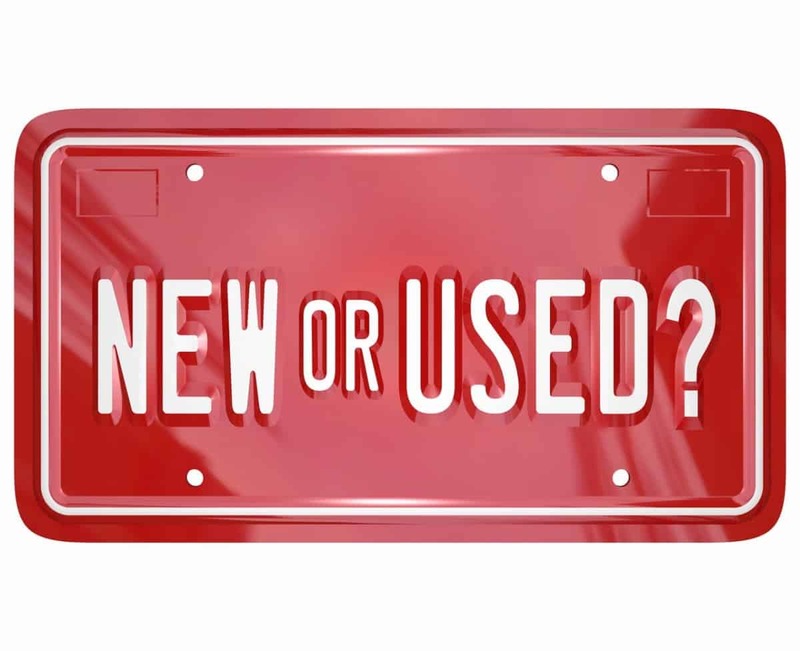 If you can afford to purchase a dealer certified pre-owned car, you may be able to take advantage of a manufacturer’s warranty giving you some of the peace of mind of a new car purchase. You need to have money set aside for an emergency. You should have a savings account with enough money to cover your living expenses for two months. After that, you should start saving for your future and probably should get some advice from a financial planner that understands early retirement. Most retirement plans are not accessible until you are 59 ½, so you have to make sure you have some investments in places that don’t penalize you if you take it out as an early retiree. Because of the choices we made, my husband and I retired at 55, but if we had saved our first ten years, I am sure we would have retired by 45 if not earlier. The next thing you must do is to take advantage of an employer/employee savings program. 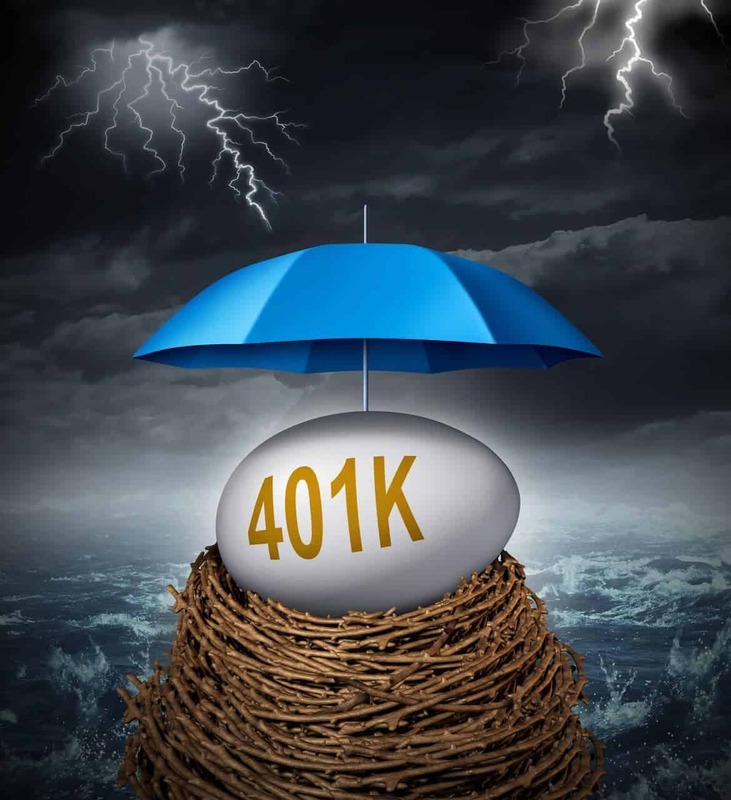 If your employer offers a 401K or 403B matching program, you must save the maximum that they will match. Let’s say your employer has a program that will match each dollar you save with 50 cents up to $5000. If you do not participate, you are essentially giving up $2500 a year. Some employers match dollar for dollar. I worked for fifteen years as a teacher. The school board I used to work for had a 401K program and matched each dollar we saved with twenty-five cents. My contribution was zero, so I lost out on more than $7,500 over the 15 years not to mention the interest that money would have earned. In fact, I would go as far as saying that an employer matching program is something you need to give high value to when considering a job. A one for one match can be a big boost for early retirement. We have met people with dreams of retiring much earlier than 45. There are many ways to do this in a short period. Some people for example, in their twenties and thirties, are living abroad to bring their cost of living down so that they can save as much as 50% to 75% of their take-home income. Retiring from work is possible, but there are lots of things you need to know first. We found this fantastic course called How to Retire Early in 6 Easy Steps by Retire By 45, which provides everything you need to know and do to retire early. 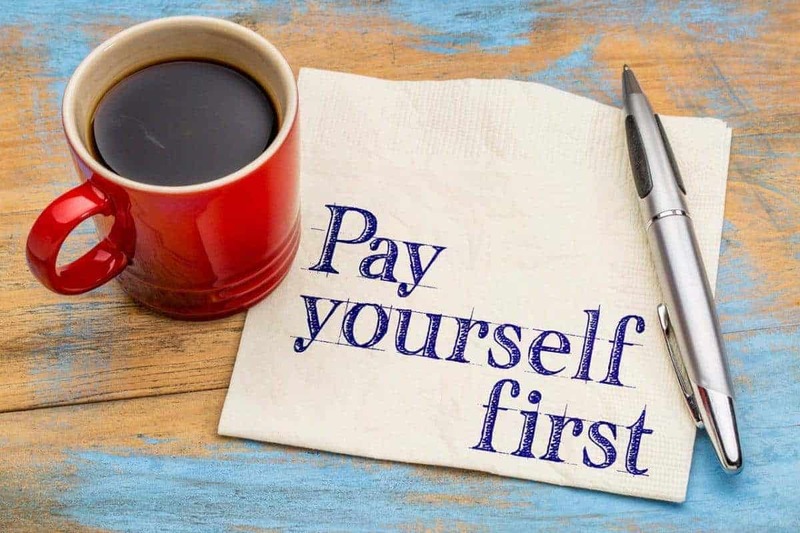 Even if you currently have no savings and are in debt, How to Retire Early in 6 Easy Steps will get you on the path to early retirement. In this course, you’ll understand retirement planning tools like the 4% rule & rule of 25. You will identify specific ways to cut your expenses, saving you $1000’s per year. You will learn how to take advantage of the most important investing concepts. In addition, you will know what factors go into your credit score so you can improve it. How to Retire Early in 6 Easy Steps gives you a concrete plan to add five additional income streams. We believe this course is invaluable and wish it were available to us earlier in our life. You can watch for free some modules of the program to see for yourself how well done it is. Don’t work into your 60’s and 70’s. Learn what you can do now on how to retire early and really enjoy life. Are you wondering what you would do if retired? – Bored in Retirement? Think Again and Have Fun! Unfortunately there is no magic about saving or retiring early, either earn more or spend less, both require sacrifices. Future consumption over present well being and vice versa, the constant dilemma. You’re right about the saving. But there are lots of ways to earn more and/or spend less. And the sacrifices are not all big. In some cases, very insignificant. Thanks for the comment. “Saving 10 percent of your earnings is great, but 20 percent is better. ” – I think I have been blessed when my mother gave me this advice when I was 16 and had started earning while going to school. These habits have remained and ended up being absolute life savers during rainy days, especially now that I’m unwell, it has been a great help. Savings allow you to recover from bad situations and then help in growing again. As for retiring at 45. I probably wouldn’t want to do so because I love my work, but yep, working for purely the joy of it and not because the money is needed – that’s what I would like. Thank you for the insightful article. I know it’ll help me work towards better savings. Thanks Chardham and we are glad you found us. If you retired at 45, you would screw up and lower what you would eventually get for Canada Pension. That’s true Anne. Same for the U.S. So you just need to take that into account when making the decision. Thanks for the comment.